General Motors would have joined Amazon in an equity stake for the Michigan-based Rivian. A proposed tie-up between the largest U.S.-based automaker and a fledgling company trying to make an electric pickup truck may be doomed, based on a new report from Bloomberg. The publication reported Friday that General Motors and Rivian have ended discussions that would have had the Detroit-based auto giant give the startup a healthy cash infusion to bring its products to market. The deal would have placed GM alongside Amazon as a major investor in the startup manufacturer, as the tech giant announced a strategic investment with Rivian in February that was part of a $700 million equity round. GM's role was reportedly to help Rivian with manufacturing and parts purchasing, while GM would have received the engineering it needed to make an electric pickup truck before key rivals Ford and Fiat Chrysler Automobiles would be able to. Trucks are essential to all three of those automakers' profits. 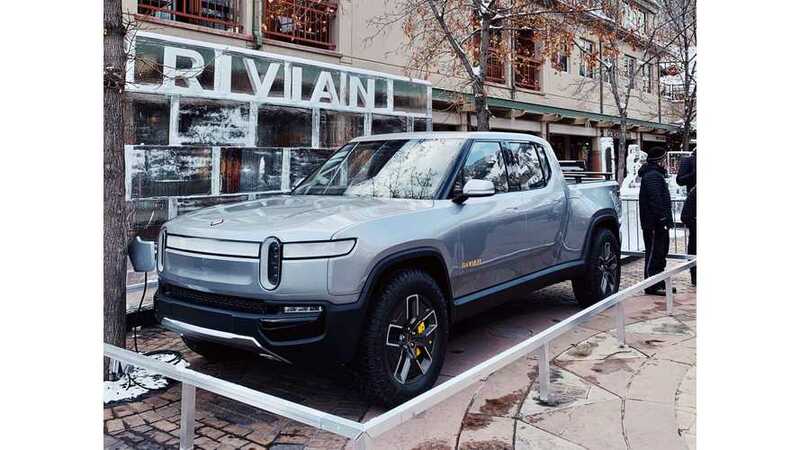 Rivian debuted its R1T pickup truck and R1S SUV concepts in November at the 2018 Los Angeles auto show, with a promise of 0-60 time as low as 3 seconds and a range of up to 400 miles, in addition to healthy towing and payload figures. It said at the debut that it plans to start production in 2020, using the former Mitsubishi Motors assembly plant in Normal, Illinois. Bloomberg also reported that Rivian's founder, 36-year-old R.J. Scaringe, wanted to keep the door open for future talks with GM. But he's also said in interviews that he wants to sell the company's technology to other automakers, meaning GM isn't the only game in town for the startup. While a tie-up with Amazon could spur something for Rivian in the commercial market, it will likely need help with distribution to consumers before the first vehicles roll off the assembly line next year.